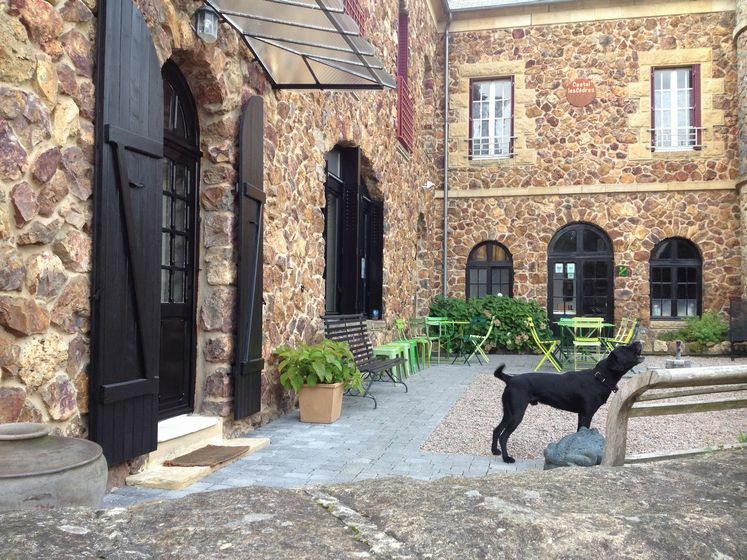 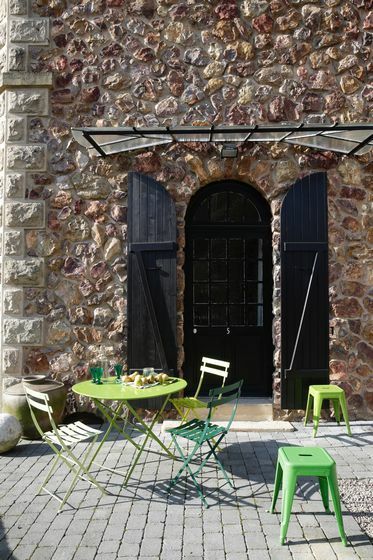 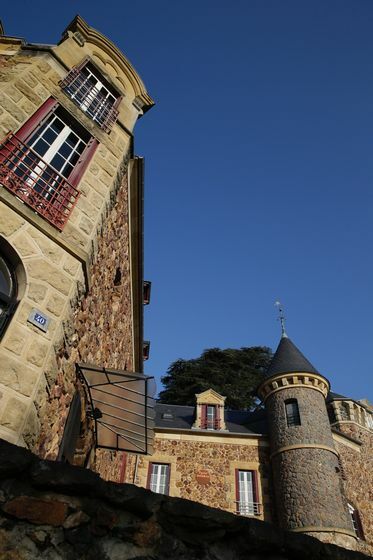 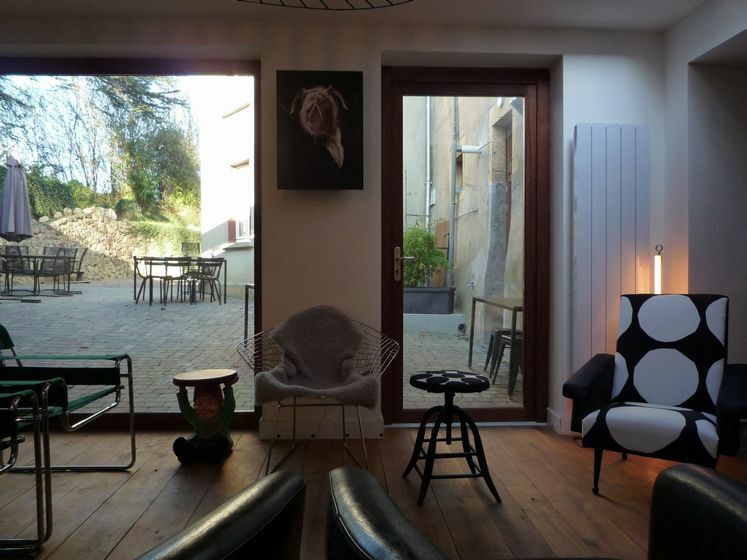 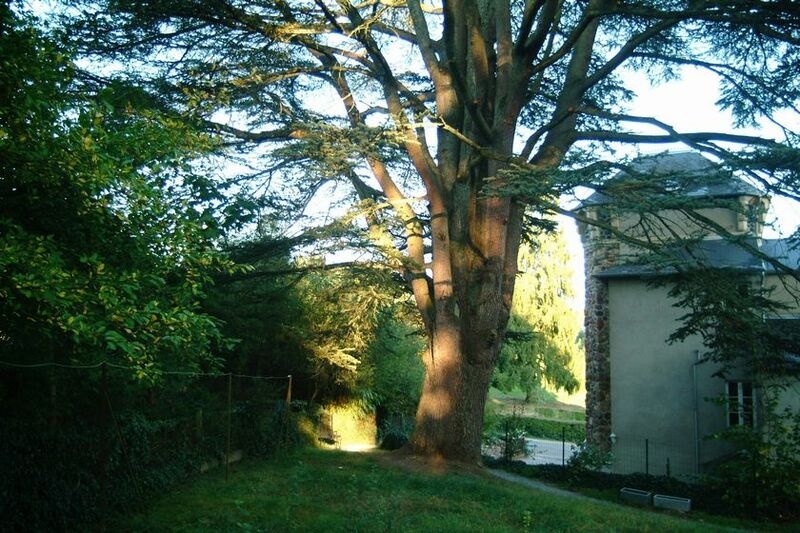 The Castel Cedars is located in Saint-Honoré-les-bains, small spa known for its water quality. 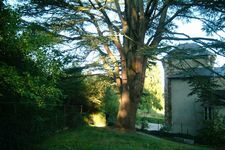 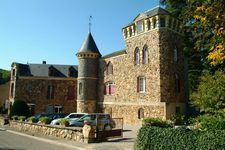 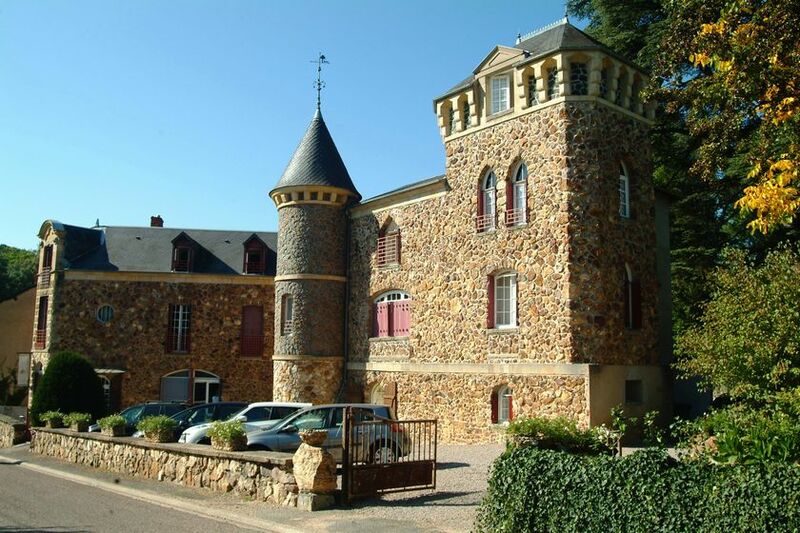 This small town atypical in its green, is located south of the Morvan Regional Nature Park, a paradise for nature lovers. 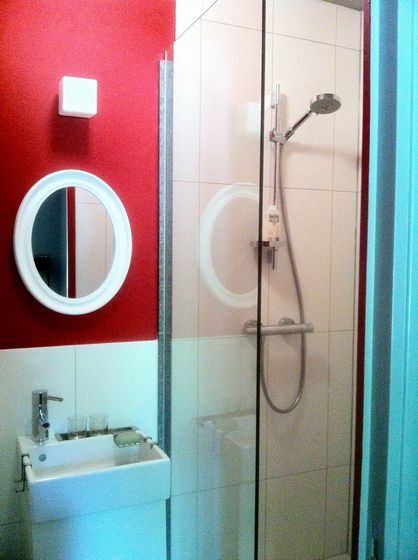 Rosita (19m2, reads 140) and Isilde (22m2, reads 160) each with its own bathroom and kitchenette. 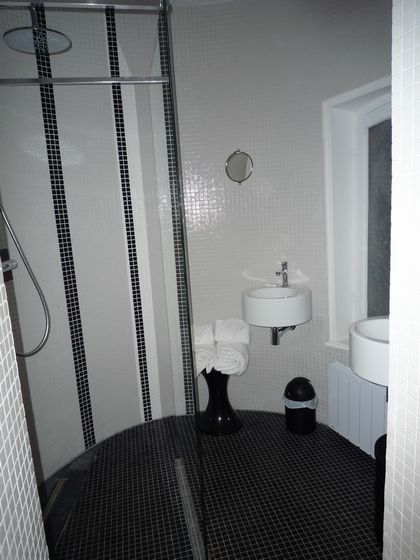 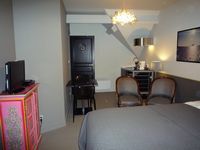 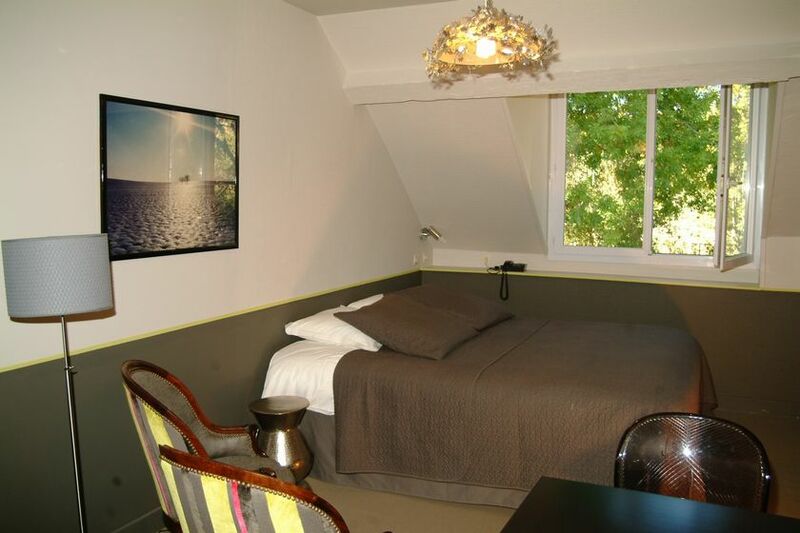 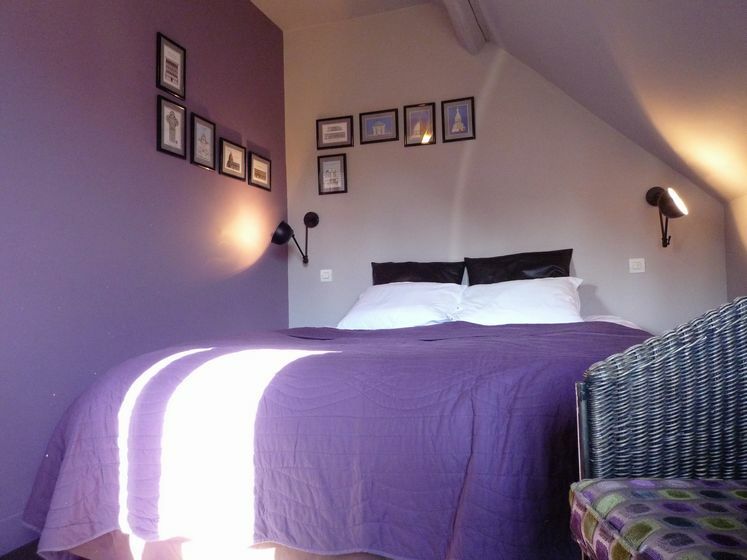 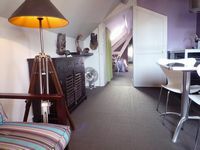 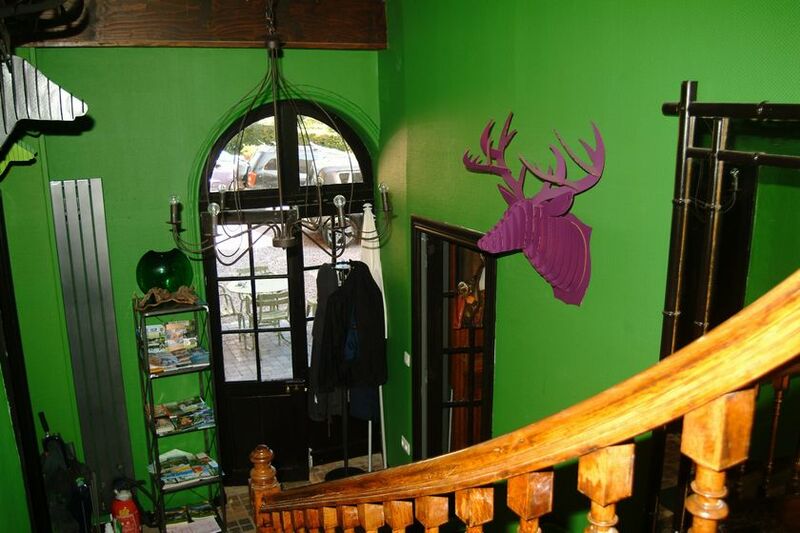 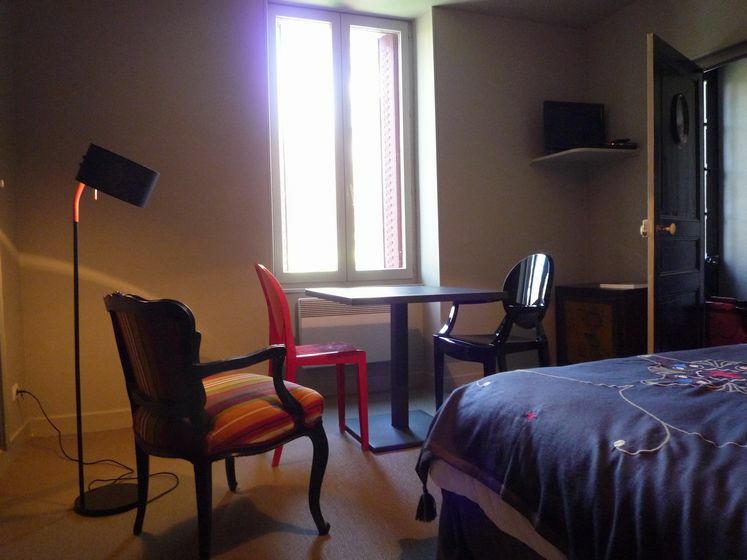 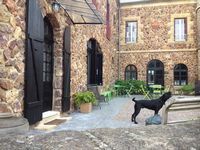 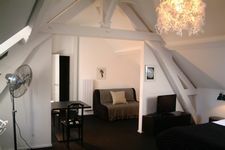 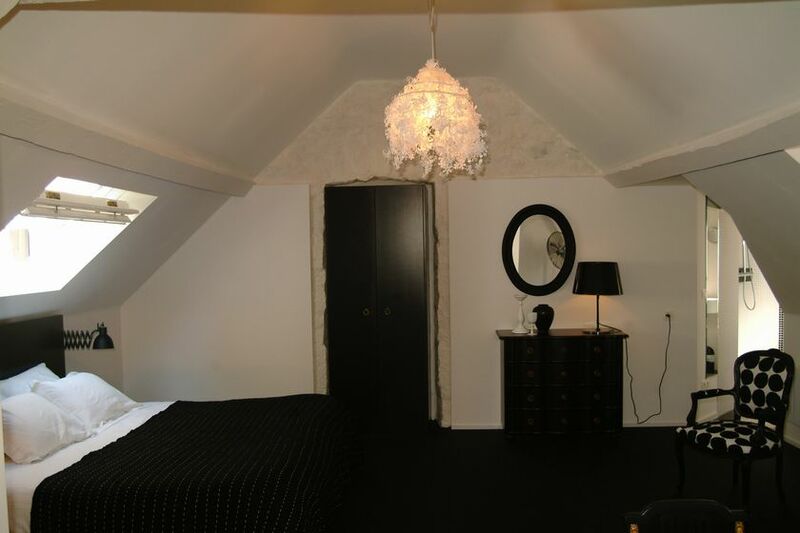 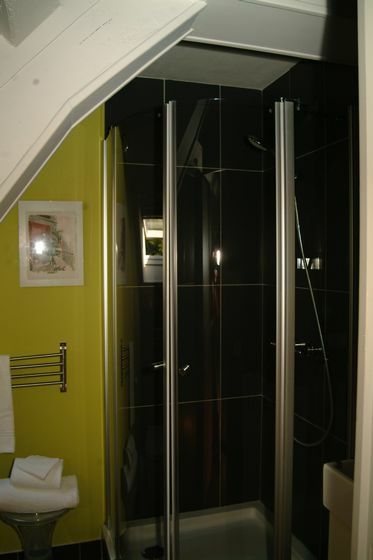 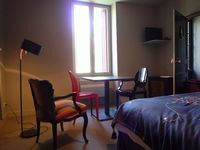 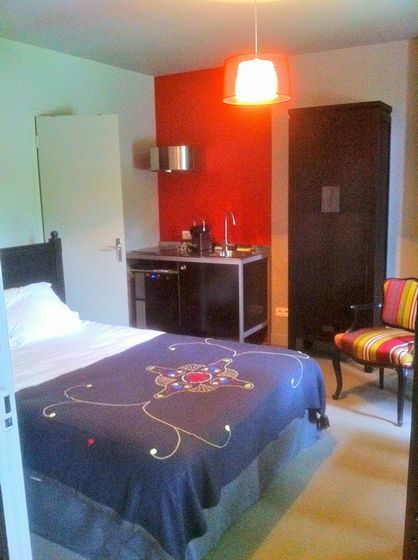 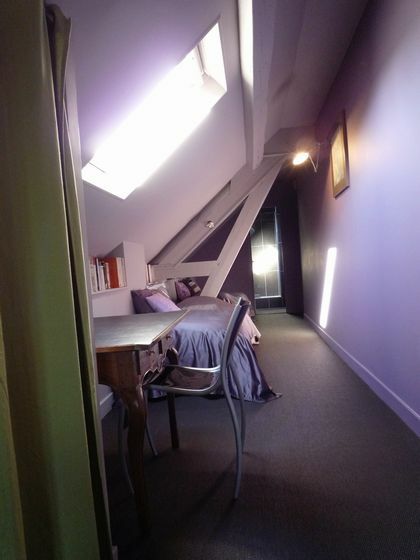 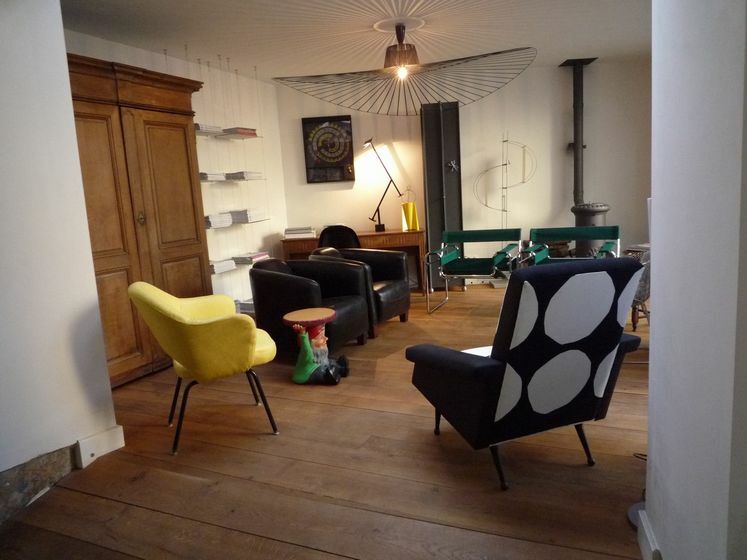 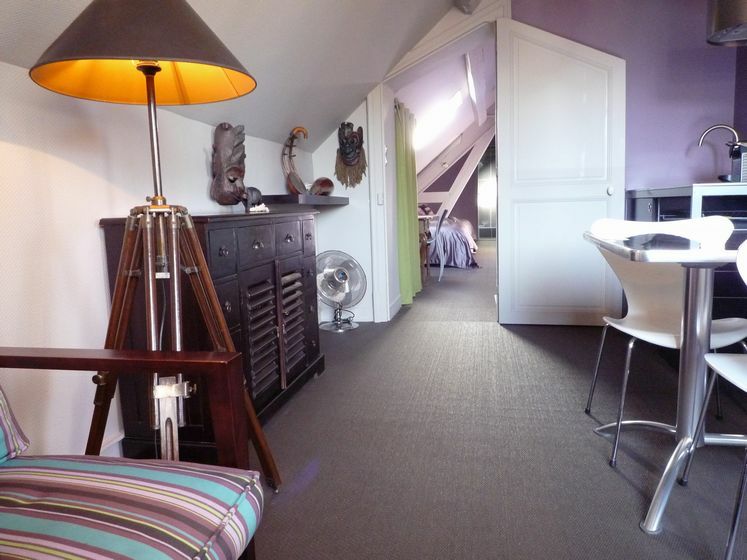 Following Bernice (48m2, bed 180) with living room (sofa-bed 140), office area, walk-in shower and kitchenette in the tower. The family suite Honoré (48m2, 2 bedrooms, one bed and the other 160 2x 90) with living room, kitchenette and ensuite bathroom. 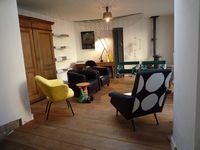 All have a Nespresso machine (home doses, teas), with flat screen and wi-fi. 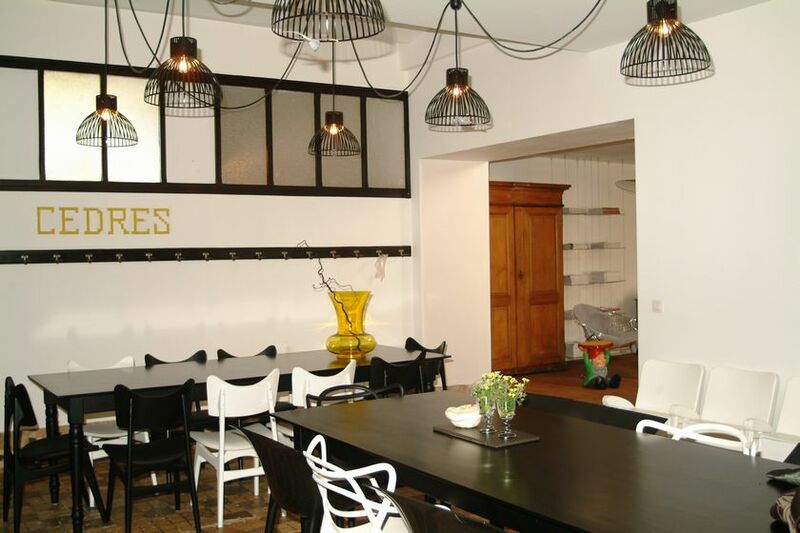 The host table, inclusive of booking, can receive up to 20 people. 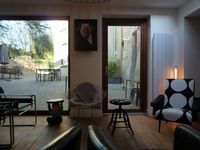 A small living room, terraces and the garden are accessible to our guests. 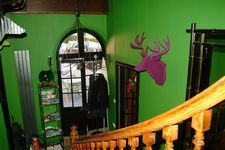 We welcome hikers, cyclists and motorcyclists or any other group.